Founding Story: Why did you start the company? Concrete Numbers: Have you met your revenue and customer acquisition goals? Team: Does your team possess the skills and insights needed to accomplish the startup's goals? Personal Fit: Does this investor understand the market you serve? "Pitching investors is one of the most important tasks you'll ever face in building your business," writes Jane Porter in Entrepreneur. While you may feel ready to field any question investors throw at you, you should carefully think through and practice your response." When it comes to evaluating an investment opportunity, every venture capitalist is a bit different. As such, it's important to tailor your pitch to meet the unique demands, preferences, and personalities of each investor. However, there a few red flags most investors watch for when evaluating a startup's potential. Avoid these common startup missteps to ace your pitch. Are you planning on paying yourself more than $100,000 a year? If so, you might want to rethink your payroll strategy. Why? Developing adequate product-market fit usually takes at least a year of researching, prototyping, and financing. Beyond that, your startup will need considerable funds for sales, marketing, and hiring initiatives. With so much money on the line, most investors prefer partnering with founders who allocate most of their startup's revenue back into business development. According to David S. Rose, managing partner at Rose Tech Ventures, "$100,000 for a seed startup on a $500K raise is a bit high. Not insanely, walk-away high, and it might conceivably be justified under the specific circumstances involved, but in my experience, that fact pattern (a pair of founders, $500K seed round) would typically see them each taking $50,000 to $75,000, at least until they either start generating revenue, or raise a larger round. At that point, $100,000 (which is pretty close to market) might be a little more palatable." Key Takeaway: Wait until your startup is profitable before paying yourself a comfortable salary. When describing your startup's value to potential investors, brevity, clarity, and precision are key. As you build your pitch deck, be sure to include as few slides as possible and always speak clearly about your company's growth and projections. Remember to avoid unnecessary fluff such as industry jargon or buzzwords. When a startup founder uses complex industry buzzwords, they run the risk of damaging their credibility as a serious entrepreneur. "Most investors I know don't have 'ninja' on their short list of 'must-haves' in an entrepreneur. If you present your business in a clear, concise, and compelling way, you don't need to echo the herd in repeating jargon. The best entrepreneurs don't come across as too eager to impress; they stand on their own merits," says Pantegrion Capital founder and CEO Alicia Syrett. Key Takeaway: Leave the industry jargon at the door. Impress investors with your startup's value. Are you ready to perfect your pitch? 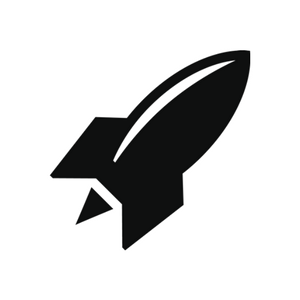 Learn from the industry's greatest at RocketSpace. Check out the Power of Ecosystem to learn how these top tech entrepreneurs use community to scale. Key Takeaway: The savviest tech founders understand how to leverage these and other metrics to demonstrate momentum. Many startup founders assume that having zero competition in a marketplace will impress investors. This is a huge mistake. Experienced investors know any idea worth pursuing has at least some competition. Investors expect startup founders to know the latest industry comparisons on sales, revenues, and expenses. The easiest way to demonstrate your startup's individuality is to create a comparative matrix listing the features and benefits of each competitor. You should be prepared to speak to the major differences between your startup and the competition. Key Takeaway: Be sure to collect external data on how your startup stacks up against the competition. The adage "under-promise and over-deliver" is particularly appropriate for tech startups seeking venture capital funding. The world's top venture capitalists sit through dozens of pitches per week. From experience, they'll know which goals are obtainable and which goals are out of reach. Instead of overpromising, entrepreneurs should establish realistic goals and objectives. The best founders create a clear roadmap for success and routinely monitor startup performance. With the right goals in place and an actionable plan to get there, startup founders can build major credibility with potential investors. "Don't over-promise; go in with what you know, not what you think you can do. Investors will lose faith in you — that is, if they don't see through you right away." Key Takeaway: Don't overstate your valuation or promise to deliver an unrealistic ROI. Key Takeaway: Identify your target market. Be prepared to talk about their unique desires and how your startup has achieved product/market fit. Ready to Raise Money for Your Tech Startup? The best way to prepare for your next big pitch is to partner with other tech founders who have already achieved a round of funding. Ask them to share some of their experiences. The extra insights might be exactly what you need to land your next round of funding. 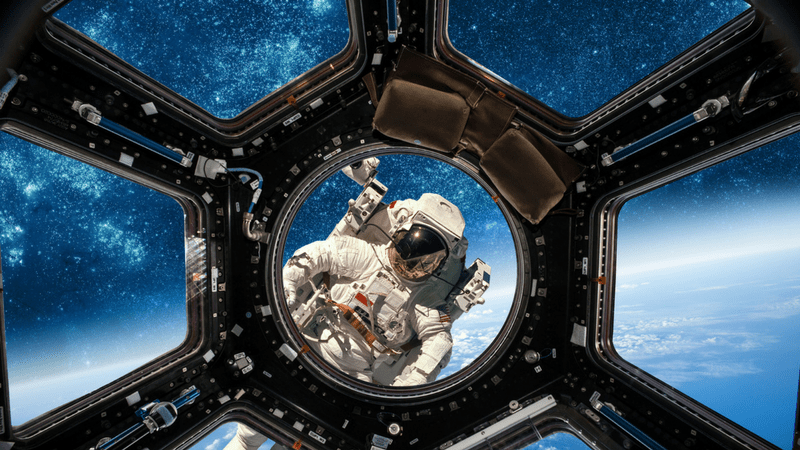 If you're having difficulty meeting other tech startup founders who have already navigated the fundraising process, we recommend joining the RocketSpace tech ecosystem. With access to Seed to Series C funded tech startups, you'll find tech founders specializing in every tech vertical including agriculture, artificial intelligence, and more. The RocketSpace tech ecosystem has helped 18 tech companies achieve billion-dollar valuations. 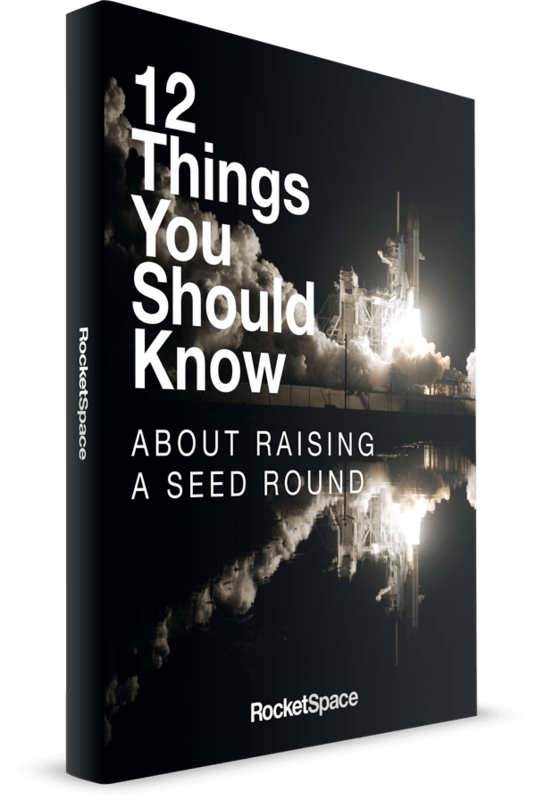 Are you ready to learn from RocketSpace's very best? Try a FREE Day Pass!